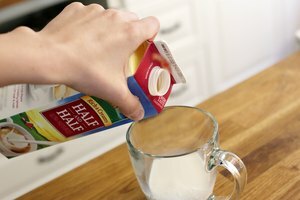 What Are Baking Substitutions for Sour Cream? 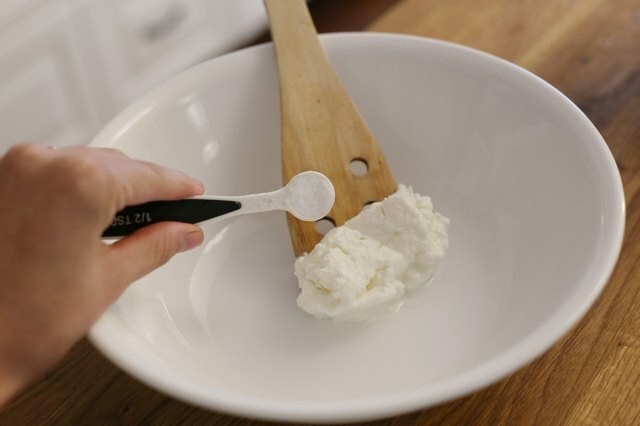 Sour cream is used in a variety of baking recipes but many individuals watching their weight and diets prefer not to use such a heavy additive in their baking. 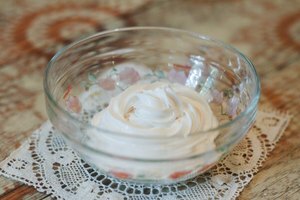 There are several useful substitutes for sour cream in baking recipes including evaporated milk, yogurt and low-fat sour creams. 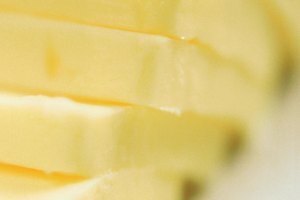 If you are looking to simply remove some of the fat from a baking recipe you can swap out regular sour cream for low-fat varieties. The taste and texture is the same and you can use the same amount in the recipe as you would normal sour cream, but you will reduce the fat in the recipe significantly. Evaporated milk can be whipped with 1 tablespoon of lemon juice until it is the desired consistence and used as a substitute for sour cream. 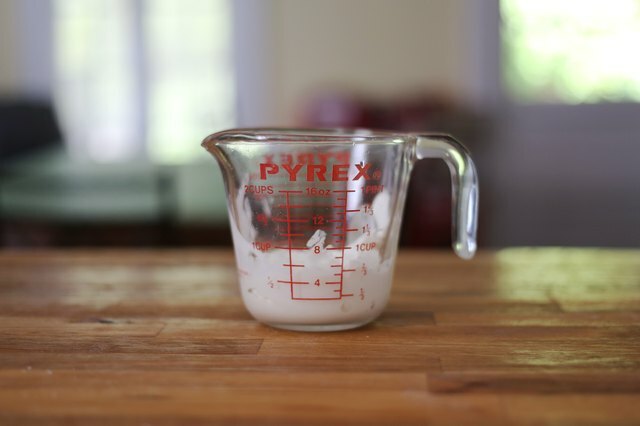 One can of evaporated milk is roughly 1 cup of sour cream. 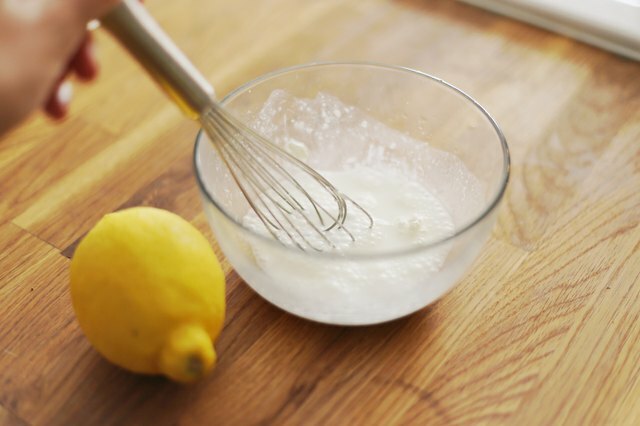 You will need to adjust the lemon juice depending on the amount of milk you are using, but the end result is similar to sour cream with significantly less fat. Plain or Greek yogurt can be used as a substitute for sour cream. Greek yogurt has a similar consistency and taste and will be completely unnoticed as a substitute in a recipe. Plain yogurt does not have the same taste as sour cream but the consistency will be the same in the finished product. 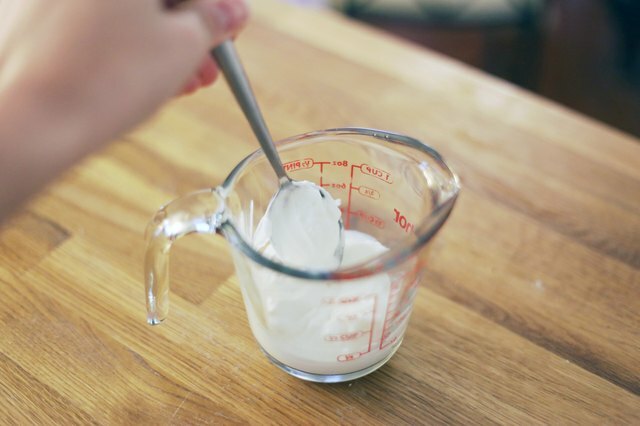 To make the yogurt a bit more like sour cream add a teaspoon of baking soda per cup of yogurt being used and combine thoroughly, however it is not necessary. One cup is equal to 1 cup of sour cream. Andrea "Andie" Francese. She worked as an entertainment editor, blogger and managing editor for the Mercy College "Impact" starting in 2006. Francese won 2 Quill Awards for her work on the "Impact" including Excellence in Journalism and Enterprise Journalism. She currently works for several blogging sites. Francese holds a Bachelor of Arts in psychology with a minor in media studies at Mercy College.